The Blazin' M Ranch serves up the best BBQ Chicken & Ribs in Arizona! 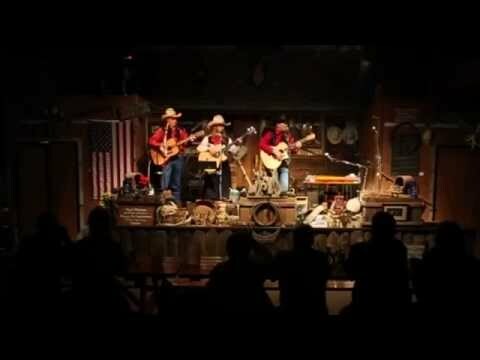 Enjoy cowboy entertainment, music, and comedy in an hour-long Western stage show! The pre-dinner courtyard activities and attractions provide authentic Western fun for all ages!